Loyalty is a rare commodity in the restaurant business. But sometimes you meet a chef who is just that. 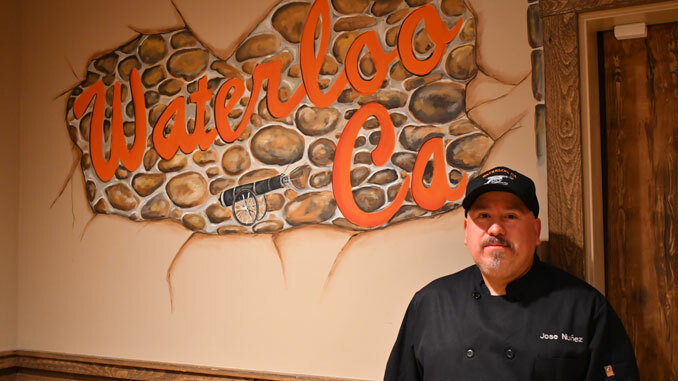 Jose Nunez, Executive Chef at The Waterloo, is celebrating his 20th year with the dining spot famous for their BBQ ribs and pesto. Yes, you read that right—20 years working and creating alongside the J.T and Bette Thomas family, who established the legendary restaurant in 1982. Longevity like Jose’s is almost unheard of in the restaurant business. 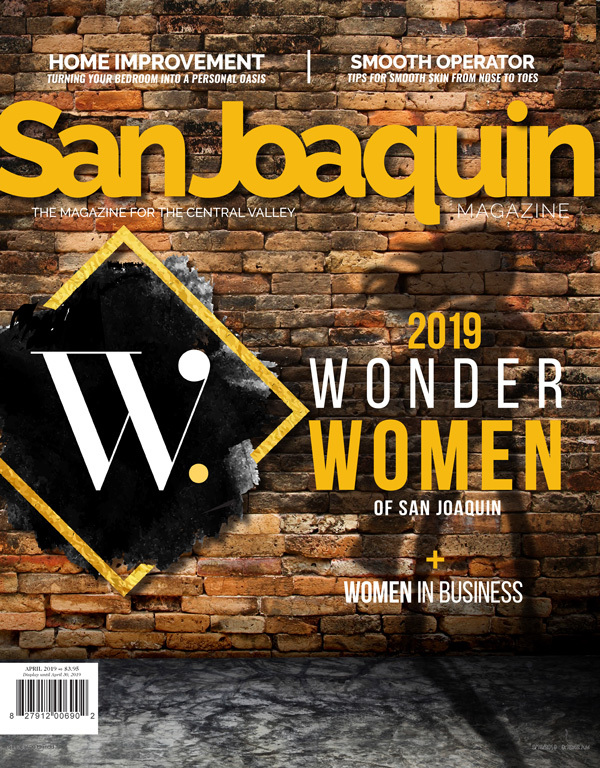 While Jose was born in Central Mexico, he immigrated to the United States when he was 18. His first job in a restaurant was at Mel’s Diner, where he worked his way up from dishwasher. In every kitchen, Jose eagerly jumped into new positions and eventually sharpened his knives at chain restaurants before he came to Waterloo. He even attended culinary classes at Delta College to hone his skills and further his knowledge. But, what made Jose want to become a chef? The simple answer: his mother. He found inspiration from the woman who cooked up traditional Mexican dishes for the family with love. So, when he arrived to the United States longing for an authentic mole, he ordered the dish at a nearby restaurant. He was sadly disappointed to find it was nothing like his mother’s. He began asking her to share her family recipes, and to this day, the mole is his all-time favorite food! When I asked Chef Nunez what he loved most about his job—he grinned from ear to ear. “I love everything about my job,” he says with pride. “I love coming out into the dining room and shaking hands with our regular customers who I’ve known for 20 years.” He’s also grateful to work for the Thomas family, whom Jose describes as the nicest people in the world, who treat their staff like family. Most weeks, you can find Chef Nunez at the restaurant seven days a week, even when they are closed on Monday and Tuesday. He is dedicated to ordering, managing, and maintaining the kitchen so that he and the staff can put out the best possible products to their guests. And that’s exactly what they do. His favorite local ingredient to work with is undoubtedly the pesto that is used to craft the house favorite, pesto pasta. Everything is made from scratch and the fresh pesto is delicious. I mean let’s be real, who doesn’t love the pesto pasta at the Loo? It’s actually addicting. So, stop on by the Waterloo and see just what keeps a restaurant in business for over 35 years. And be sure to say ‘hi’ to Chef Nunez if you see him out and about the dining room shaking hands with the customers. You won’t meet a more gracious guy.